"Brazil Trade Shows" is a monthly newsletter provided by the Economic & Commercial Affairs Office of the Consulate General of Brazil in Miami. It contains updated information on major Trade Shows and Events happening this year in Brazil from a variety of industries. 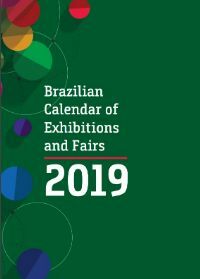 You may find more information regarding fairs and exhibitions by visiting this year’s Brazilian Calendar of Exhibitions and Fairs. 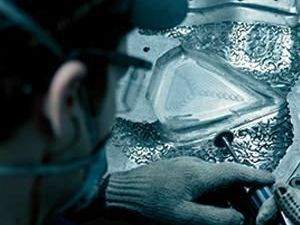 By Brasil Components and Chemicals is the brand developed by the Brazilian Association of Companies of Components for Leather, Footwear and Manufactured Goods (Assintecal), in partnership with the Brazilian Trade and Investment Promotion Agency (Apex-Brasil). In addition to enabling access to qualified suppliers, the program also provides guidance, support and events that materialize the opportunities that Brazil has to offer. The project translates the best of Brazil in the Leather Chemicals, Technology, and Fashion industries. The following web pages offer a combination of travel tips, promotional materials and trip planning tools to better assist in your travel plans. The website “Invest & Export Brasil”, a trade and investment guide, is an efficient and comprehensive government information center focusing on the dissemination of business and investments opportunities in Brazil. Visit the Economic & Commercial Affairs webpage to keep informed on the latest news and events from Brazil.